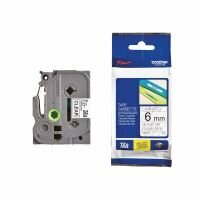 We stock Brother ink cartridges that are compatible with a wide range of Brother printers here at Ebuyer. Buy yours online now at prices you will find hard to believe! Choose the price range to suit you in the left-hand column, to find your ideal Brother ink cartridges without any hassle. Shop for yours online now.